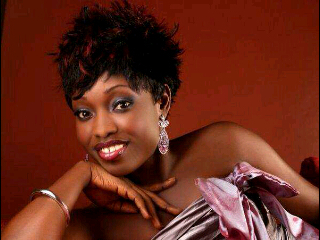 Today we woke up to the sad news of the death of the beautiful and talented Kefee Don Momoh. This came as a shock despite the earlier warning that she collapsed while on a Chicago bound flight about a week ago. Information on the actual cause of death seems unclear with some sources claiming she had eclampsia and was six months pregnant while her manager says she died of lung failure and was neither eclamptic nor pregnant at the time of her demise. Kefee will be missed by her fans for her bold and talented performances and christian jams which include Kokoroko and Branama. Your songs and smiles live on. Rest in the Lord, Amen.